Chronic pain is one of the most prevalent, debilitating conditions in the world. According to the Institute of Medicine, chronic pain affects 100 million adults in the US and costs the nation up to $635 billion each year in medical treatment and lost productivity. Unfortunately, the primary treatment options for chronic pain are surgery or heavy (and addictive) medications. In 1916, Einstein suggested that lasers could provide benefits to the human body. He was right. In 1967, lasers were first used in medicine, with good success. Laser treatment was approved in Europe in the 1970s and in the US in 2002. Now, K-Laser is the preferred choice for thousands of practitioners worldwide. 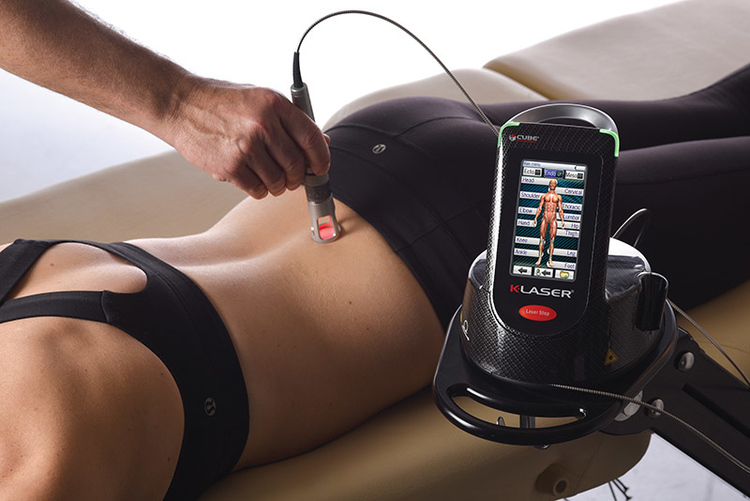 High power laser therapy can stimulate all cell types including muscle, ligament, cartilage, nerves, etc., so a number of conditions can be treated by high power laser therapy. We truly believe K-laser can make a difference and we hope that everyone that needs it will at least give it a try.